APRJC, APRDC CET 2019: The application process for the Andhra Pradesh (AP) Residential Junior College Common Entrance Test (APRJC CET), Residential Degree colleges Common Entrance Test (APRDC CET) has started. The candidates who want to apply online can do so through the official website, aprjdc.apcfss.in. The online application process has been started from March 14, 2019. The last date to apply online is April 14. Both the entrance examinations will be conducted on May 9, 2019. For APRJC CET, the candidates need to possess a Class 10 pass certificate. There are 15 per cent seats reserved for Scheduled Caste (SC) category candidates, 6 per cent for Scheduled tribe, for other reserved category candidates, seats are also reserved as per the official notification. For APRDC CET, the candidates need to possess a senior intermediate or class 12 pass certificate. The candidates need to pass the qualifying examination in one attempt and should have secure 50 per cent marks in aggregate. APRJC CET 2019: The candidates who have passed class 10 or SSC examination can apply. The reserve category candidates will get seat reservation as per the official notification. 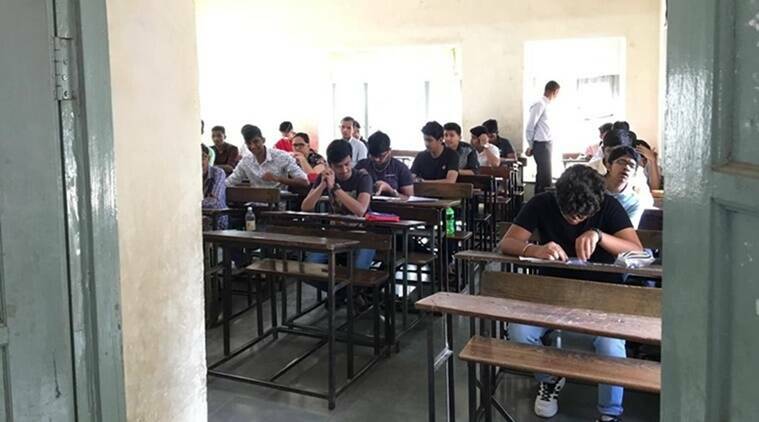 APRDC CET 2019: The candidates need to qualify the senior intermediate or class 12 pass examination. For detail on educational qualification, please check the official notification. The general category candidates need to pay an application fee of Rs 150. For candidates belonging to the reserved category, the candidates need to pay as per the official notification.